Ahead of the midterm elections, Facebook is offering still more security tools for political candidates and their campaigns. Going forward, candidates for federal or statewide office -- along with staff members and representatives from their political party committees -- can add additional security protections to their Pages and accounts. Once enrolled, Facebook promises to help candidates and their teams implement various security protections, including two-factor authentication and hacker monitoring. 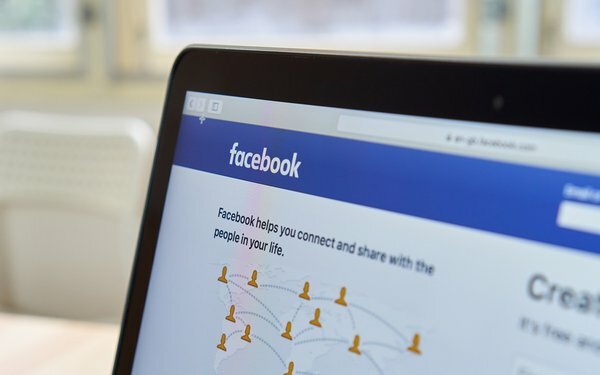 “We are working to bolster our defenses so participants in this pilot will hopefully not need these expanded protections,” Nathaniel Gleicher, head of cybersecurity policy, Facebook, notes in a new blog post. “In the event they do, however, this program will help us quickly detect, and participants quickly report, any targeting that does happen,” according to Gleicher. If and when it detects an attack against a campaign official, Gleicher's team will review and protect other accounts affiliated with that campaign. Leading up to the midterm elections, Facebook is under immense pressure to curb foreign- and domestic-born political disinformation campaigns. Last week, Mark Zuckerberg insisted the company was moving in the right direction. “We have a lot of work ahead, but I am confident we will end this year with much more sophisticated approaches than we began,” Facebook’s CEO said in a blog post. “The focus and investments we've put in will be better for our community and the world over the long term,” Zuckerberg insisted. Among other efforts to discourage election interference, Facebook set up an independent election research commission earlier this year in partnership with academics and foundations. Still a battleground for geopolitical warfare, Facebook recently said it shut down a coordinated campaign to sow disinformation and discord among U.S. voters.